An important Sunday at USG was when Rev. André Trocmé preached here. In 1942 Rev. Trocmé bravely led his French town, Le Chambon, to become a safe sanctuary for Jewish refugees seeking housing, food and passage to new countries. 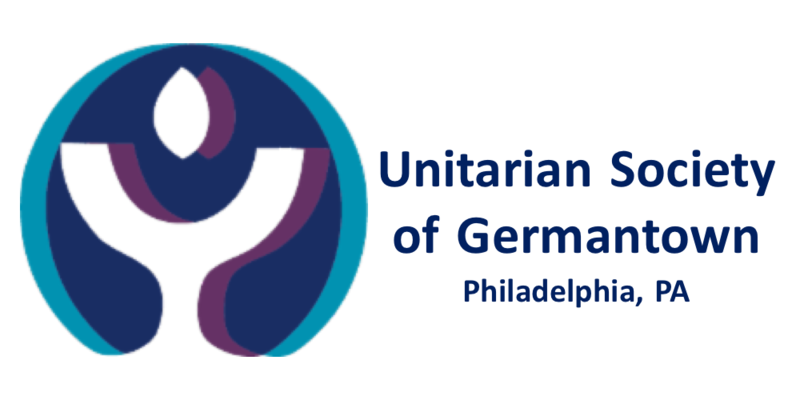 Today our neighbor church, The First United Methodist Church of Germantown, serves as Sanctuary for two families who do not have legal immigration status. How are WE called to participate in efforts to make a safe and caring community for all people to be themselves?